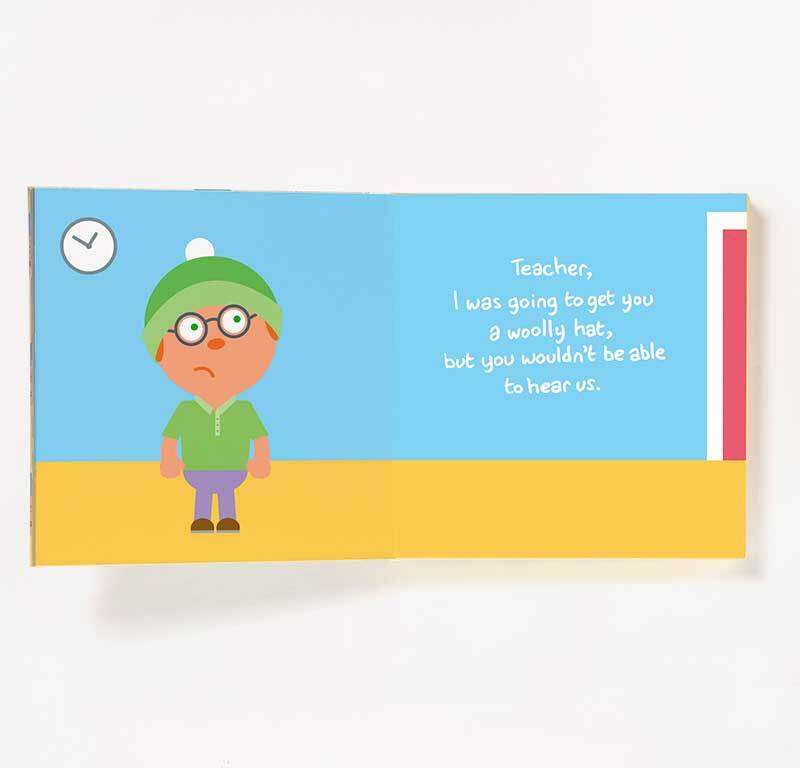 "Present for My Teacher" is a beautifully designed book from new Irish company, Pooter. 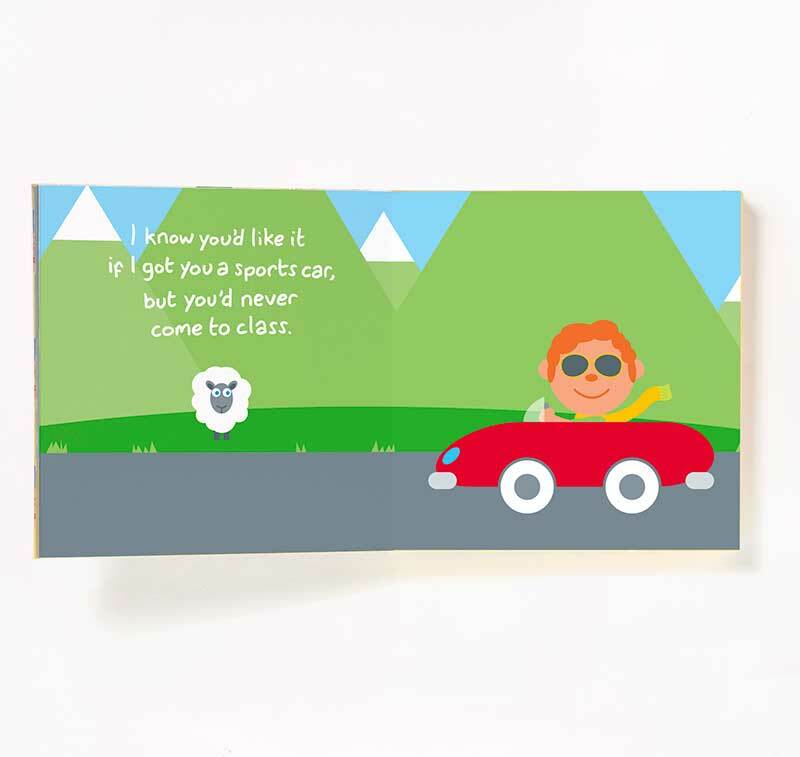 Each edition tells the story of the journey the child makes while deciding on a present for their Grandpa, Grandma, Mum, Dad, Aunt, Uncle or Teacher. In the end they always decide to get them a pair of colourful socks anyway (the most expected present of all!). 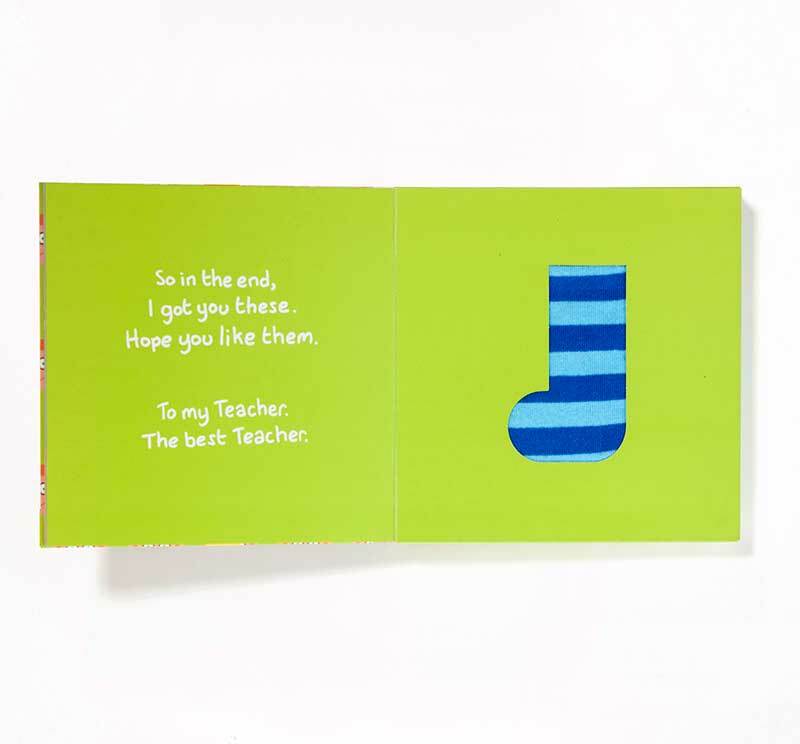 Each book is wrapped, has a gift tag, is a children’s story and comes with a gorgeous pair of socks. So every element of a gift is covered in one purchase. 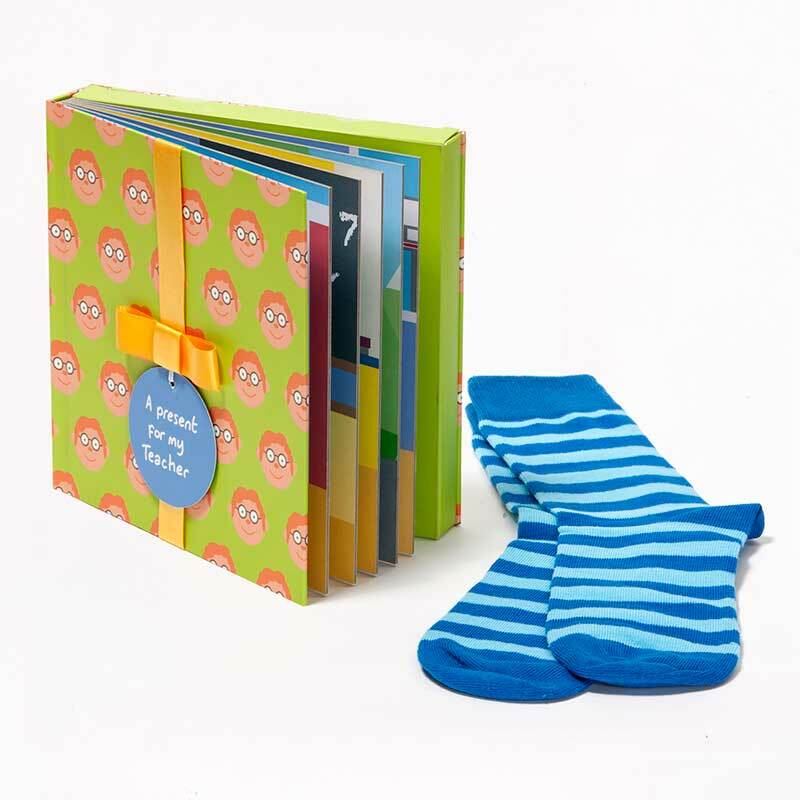 Book contains pair of one-sized adult socks as illustrated.